Cider Summit SF Taste 120 artisanal ciders from around the world. Plus, apple bowling! Noon-6pm. 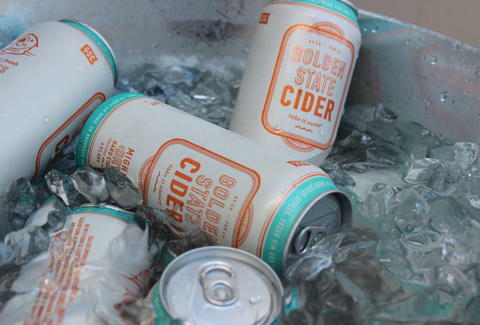 Cider Summit SF The Civil War Parade Ground in the Presidio Taste 120 artisanal ciders from around the world. Plus, apple bowling! Noon-6pm.